The ability to manage difficult conversations is a core skill for all social workers, but why is it so important when faced with an end-of-life situation? We know these conversations are imperative to one having a good death. This is for the person dying but it is also for those close to the dying and their bereavement. Should social workers alter their communication style when speaking to patients and their families? Everyone has their own style and that is okay. The approach may be different, but not always. It is best to treat each person individually as there is no one right way of communicating. It’s what works for that person at that time. 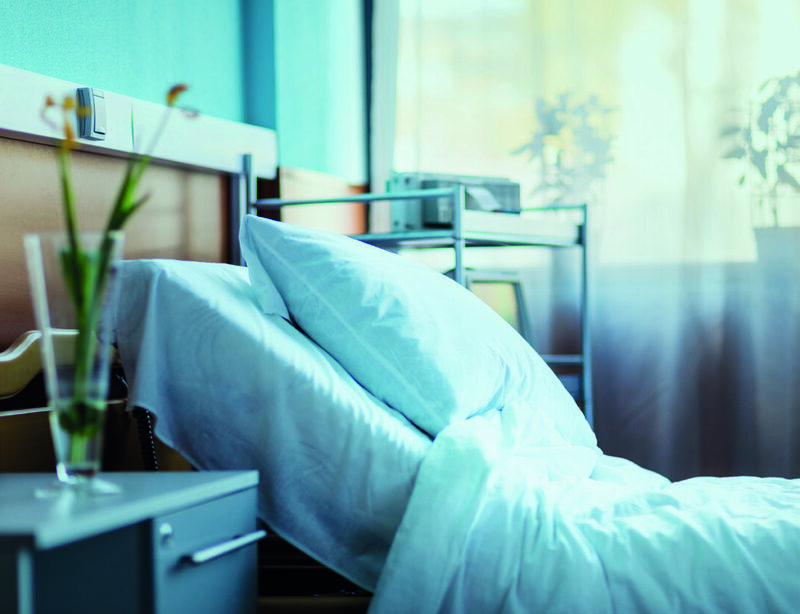 You've recently worked in partnership with Kings College London to look into how communication can be improved, and it was noted that discussions around the end of life, before the person passes away do not always take place, or if they do, they are poorly conducted. Why is this? Fear. I think fear is the number one reason, but also this feeling of helplessness. We are afraid of the emotions we anticipate the person may have, but often we are afraid of our own emotions. Dying is not something we talk about as a society, but also, in my experience, social workers go into the profession to help others. When someone is dying, they often feel like there is nothing they can do. That helplessness doesn't feel good. I challenge them to look at it differently, as one can still help the dying in a lot of ways, including communicating with care and compassion. The research with Kings found when professionals engaged in experiential learning, ‘Difficult Conversations', there was increased knowledge, skills, and maybe most importantly to combat that fear, confidence to have these conversations. It found multi-professionals valued an interactive group learning, in a safe environment, and appreciated receiving a communication framework to use. It is not just social workers struggling with these conversations and professionals do value coming together to learn from each other. Do you think this is because on a societal level, as a Nation, we are not comfortable talking about death or bereavement? Should we be doing more to facilitate these conversations and open up discussions about bereavement? Yes, it is a Western taboo, talking about death and dying. It is something very personal and it comes with many beliefs and emotions, emotions we do not always want to address, so instead, we often avoid. Death and dying is something very personal yes, very individual, yes, but it is also universal; we are all going to die someday. I hope we can take comfort in this commonality. 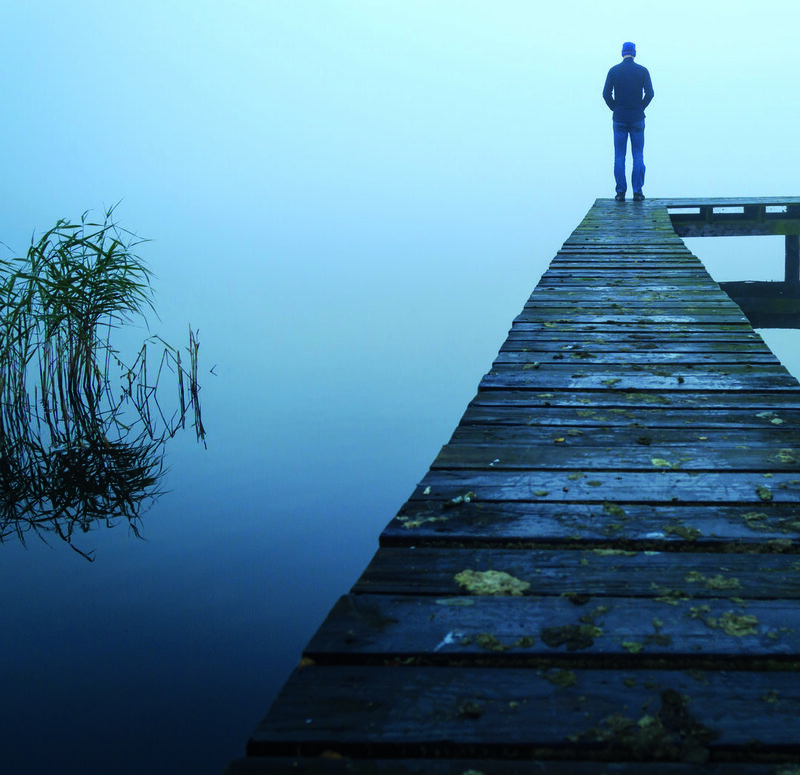 How important is the choice of language when embarking on an end-of-life conversation? I believe the way you say something (verbally and non-verbally) is more important than the exact words you speak, but what you say is still important. I cringe when I hear people say, ‘Sorry, there is nothing more we can do’ or ‘I understand what you are going through’. There is always something more we can do (comfort care, listening, etc.) and no one really can understand what it is like for that other person. At Difficult Conversations, we have a dedicated workshop that covers this in more detail with lots of example phrases to use. You have a dedicated SCARS® framework which is aimed at structuring difficult conversations. Can you tell us what this is, and how social workers can use it to improve their communication skills? Having a communication framework can be helpful, especially in anxiety-provoking situations. What advice would you give to an NQSW who is faced with managing a difficult conversation for the first time in their career? You can do it! Remember we’re all human and have challenging conversations all the time. They are hard, but not impossible and can be very, very important. Prepare, take a deep breath, and go for it. These conversations are difficult for us all, but they do become easier with practice. A lot of communication is non-verbal. How can we improve our listening and other communication skills to ensure that we are communicating as effectively as possible? Try having a conversation where you do not speak. Ask someone to share with you a personal loss; it could be a pet, a person, or even a job or home, it doesn't have to be about death. Give the person 5 minutes to share it with you. Your job is to just listen to the other person and to communicate through your facial expressions, your open body posture, and your eyes. Afterward, ask the person how s/he felt. It is amazing how much goes on in our heads when someone is talking to us. If I am thinking about how to respond or what I should say next, then I’m not really being present and I’m not really listening and I am missing so much! How important is body language when during difficult conversations? 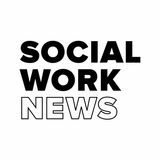 What should social workers be aware of ? Most of our communication happens through body language, so yes, it is important! Be aware of what your body is communicating.Keep arms and legs uncrossed, nod your headto communicate understanding and to keep the person sharing, maintain good eye contact, etc. Alsoincluded here is the pace and the tone of voice. You offer a wide range of training workshops to help practitioners improve their skills. What training is available and how can social workers find out more information? We offer evidence-based experiential training, such as on how to give effective feedback, empowering change through conversation, and end of life care planning and communication skills. We have full details of our training opportunities on our website.